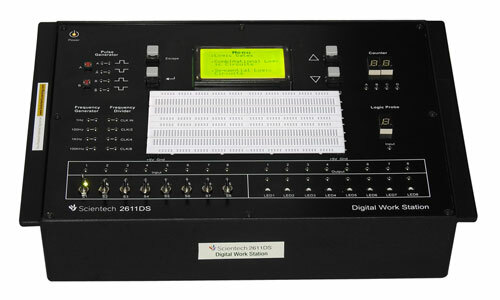 Scientech 2611DS Digital Work Station is very useful in digital laboratories for performing digital circuit experiments in colleges and universities. 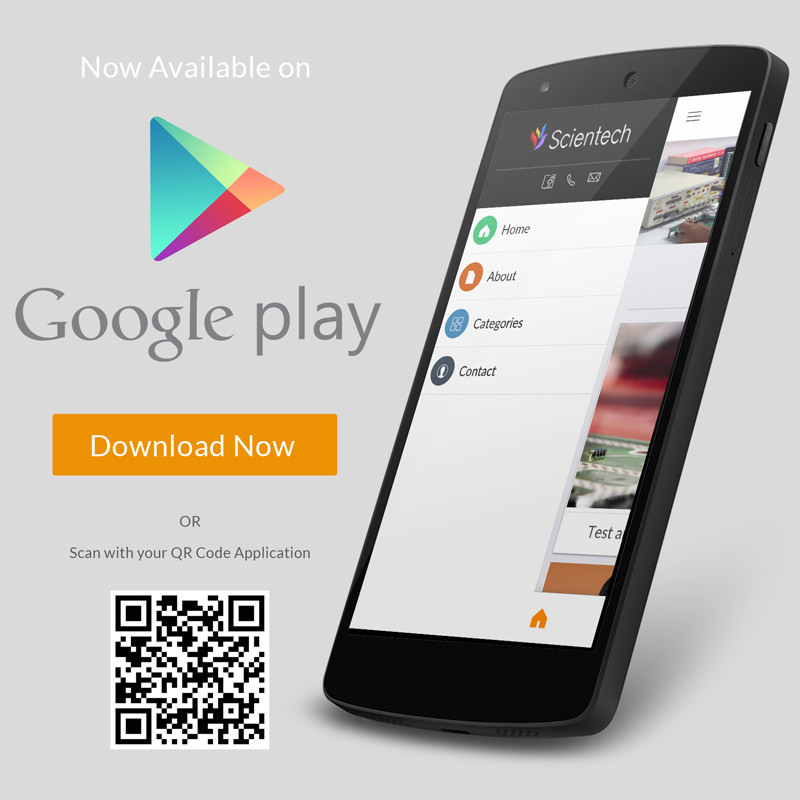 It is also useful in testing circuits and making projects related to digital electronics. 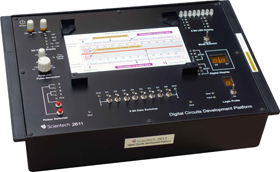 This Platform has various functional blocks like DC supply, pulse generator ,pulser switch, data switch for input, logic probe ,8 bit LED display for output and frequency division unit. 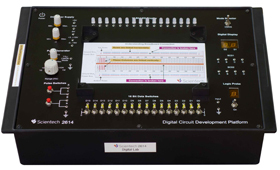 Scientech 2611DS has a graphical LCD which shows the list of experiments and gate level diagrams of selected experiments. Bread board to perform additional experiments by using on board supply and other controls is also provided. Self contained & easy to operate. Graphical LCD to show the menu of experiment and gate level diagram for selected experiment. On Board DC Power Supply.